Yes. You and literally every other person with a Monday-Friday job that has a pulse. The weather in Chicago was great (finally! 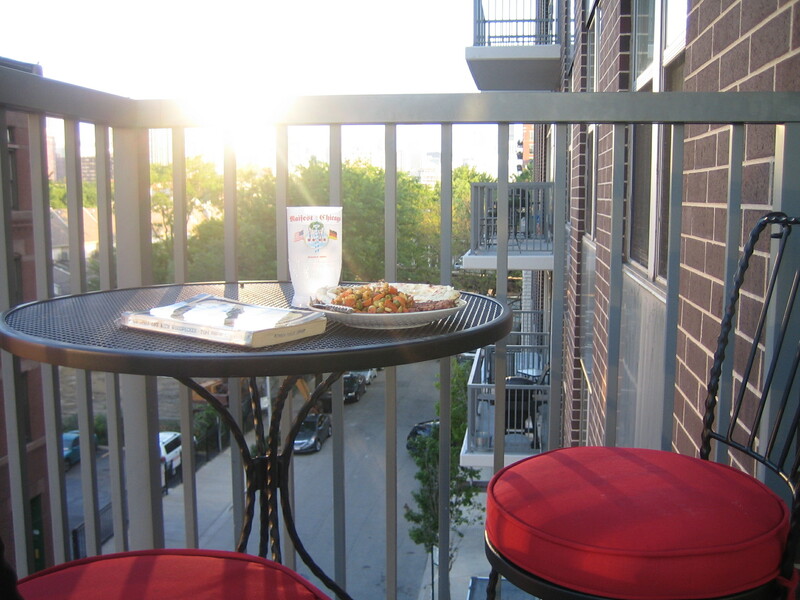 ), so I stayed outside a lot. Unfortunately, this morning I woke up with an ear infection. Seriously, who gets an ear infection anymore? What am I, a 5 year old? To go along with my cocktail of decongestant and warm compresses, I found myself in need of an easy snack that involved something healthier than cheese fries (which made an appearance over the weekend) this afternoon. I used Ask Georgie’s Garlic and Rosemary Roasted Cannellini Beans as inspiration. 1. Preheat oven (or toaster oven) to 425°. 2. Drain beans and rinse well. 3. 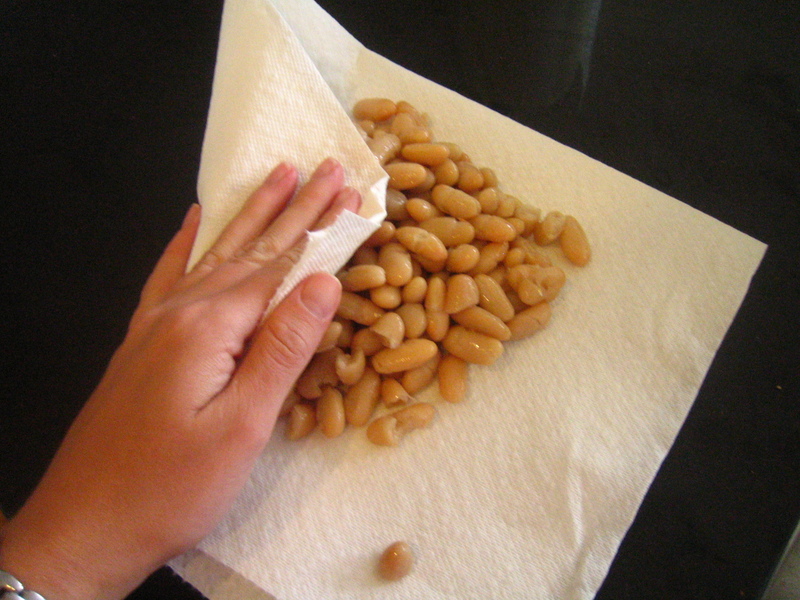 Place beans on a double layer of paper towels and gently blot off excess moisture. 4. Place beans on a foil-lined baking sheet and gently toss with olive oil. 5. Sprinkle with spices to taste. 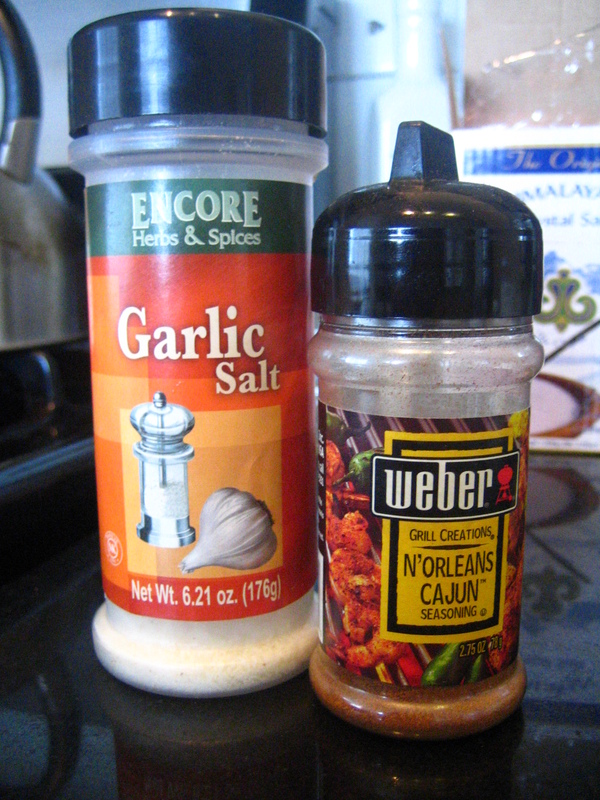 You can really use any type of spices that you like here- we’re just talking about method. 6. Roast beans for about 30 minutes, until they start bursting. Carefully toss them and place back in oven. 7. Crank up the oven to broil and watch carefully. Remove when they just begin to brown. 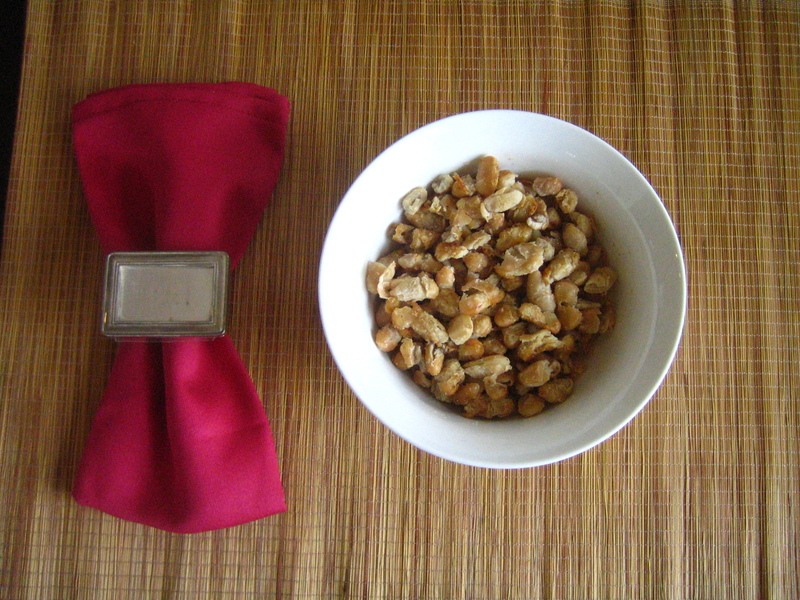 Roasted chickpeas have always been a favorite of mine, and I’m glad that now I’ve discovered that the method works with other beans, too. I really didn’t need another obsession, but here we are. The good news is that I was able to make this with one hand while I used the other hand to hold a hot washcloth against my ear. I know, I know. I am the epitome of glamour. Make these. Even without the washcloth, fiber is glamourous. Ugh ear infections are awful. Hope you feel better soon! In the meantime at least if you get roasted beans on your face- someone’s got a washcloth on standby! Sounds awesome. I have yet to try roasting any type of bean. Where have I been? Im so glad you posted this, I bought chickpeas specifically so I could roast them for my salads. Then I forgot. Now hopefully I can remember it until I get home. Fiber is glamorous, you say? Wow. I’m basically Marilyn Monroe. Are they crunchy or soft? I assume crunchy but can’t tell. White beans are something I should experiment with. I’ve never ever gotten an ear infection, I find this strange. I was in the pool for a few hours yesterday and now convinced that swimmers ear will come to get me anytime now (since I have no insurance now and that would be my luck) hope you feel better, beans look good. This sounds delicious and I fully intend to try it out this weekend. We LOVE beans in our house. Up until I had my tonsil surgery back in Feb, I got ear infections every month. Yep. Like a 5 year old. Well I’m glad I’m not alone! Although, the idea of needing surgery makes me not happy…I’m a total baby about that stuff. Are these crunchy? 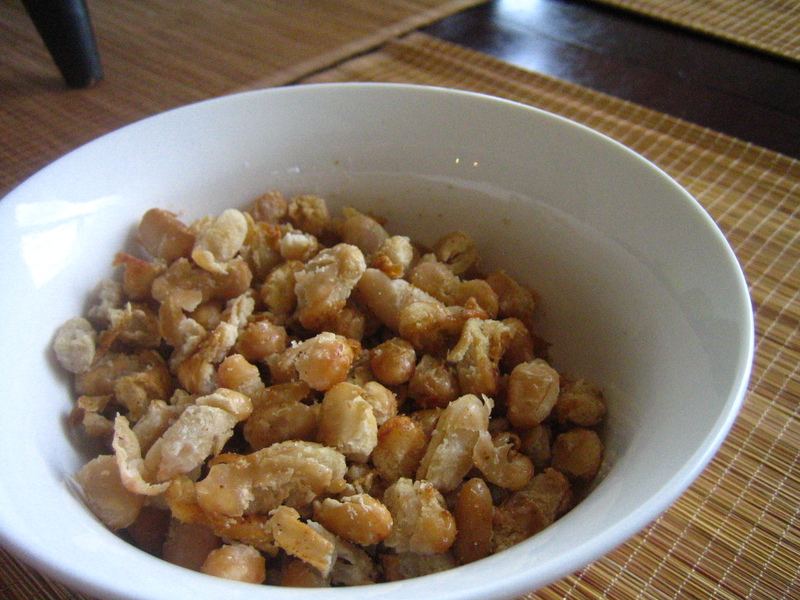 I always expect roasted chickpeas to be crunchy and they never are…unless I’m just not baking them long enough. I think the key to roasting these (and chickpeas) is to roast them until they’re totally soft and then broil them. It makes them crunchy without being too dried out! ha! news anchors are so dumb. 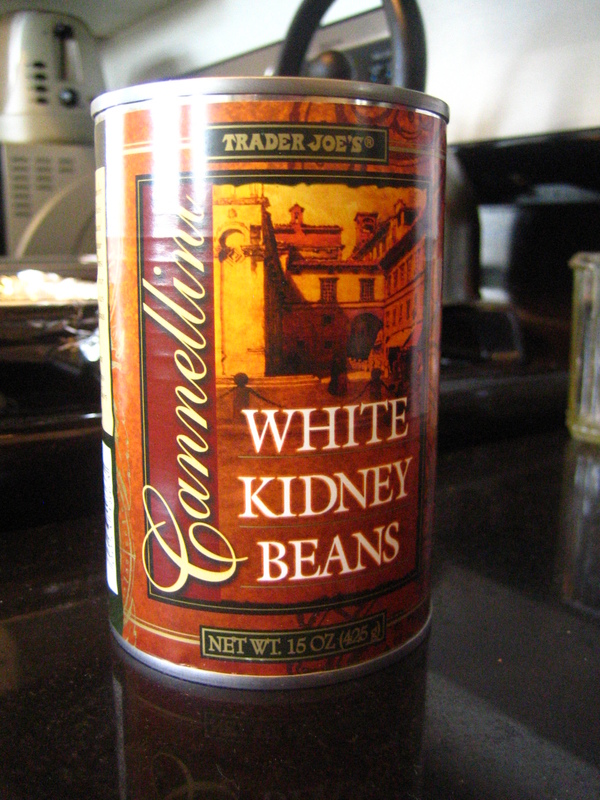 but these beans are not – officially added these to my must make list! !